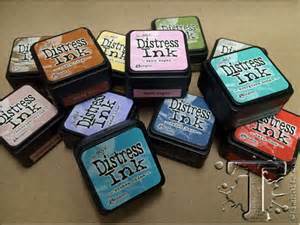 The Mini Distress Pads can be used in all the creative ways as their full size counterpart. Perfect to use with the new Mini Ink Blending Tool. Create an aged look on papers, fibres, photo and more!